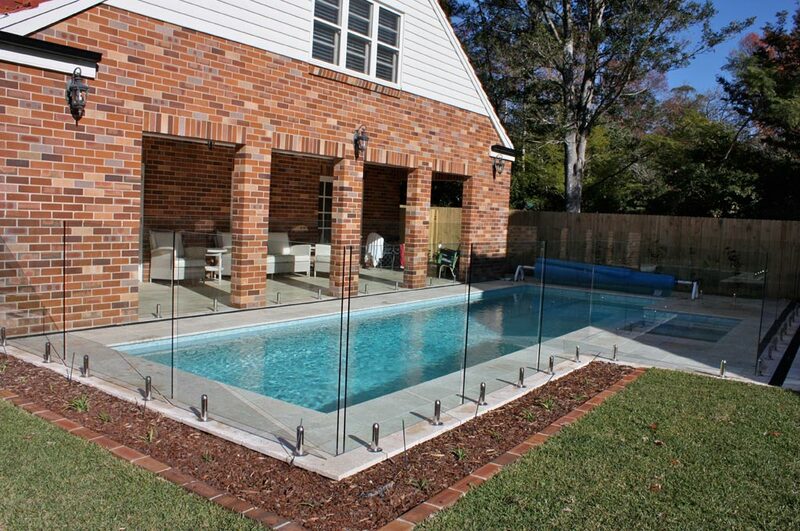 This fabulous in-ground concrete pool was engineered and built to exacting standards. 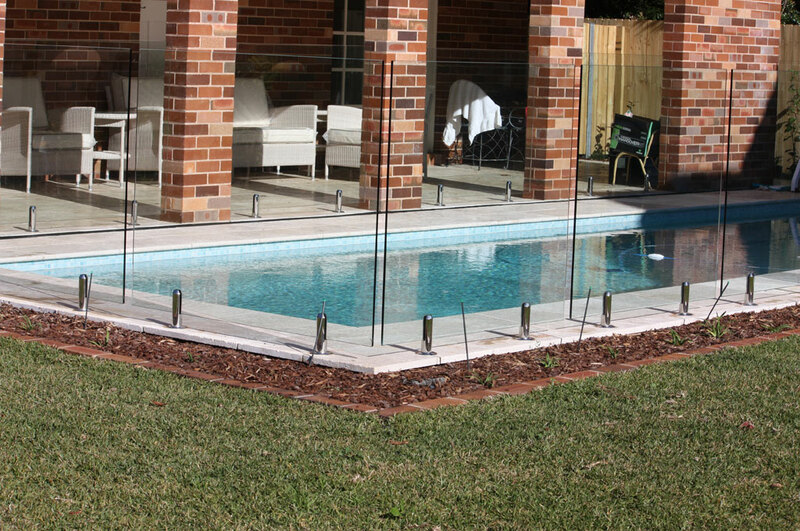 Its sleek geometric design superbly complements the angular qualities of an established heritage home, as well as the studio, garage and driveway areas of what is a sizeable corner block. 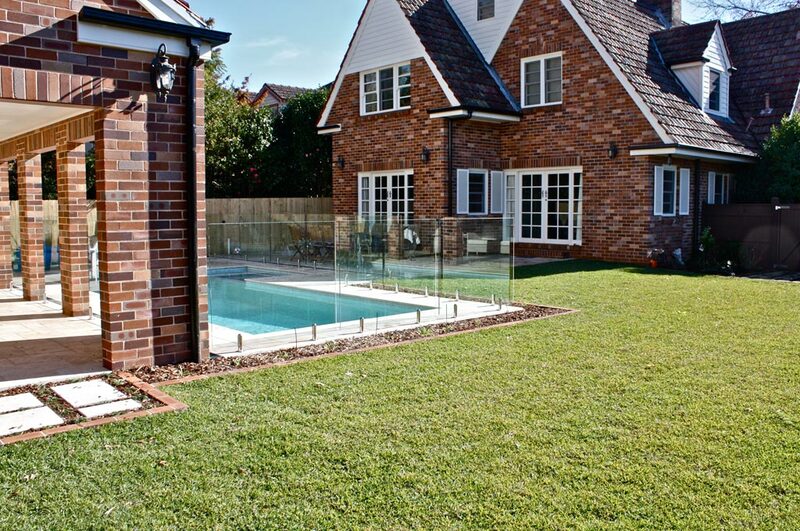 A key requirement here was the inclusion of a spa and step area on the long side of the pool, which resulted in an integrated classic spa installation, with spa jets and blower, plus remote control access from a touch-pad screen in the house. 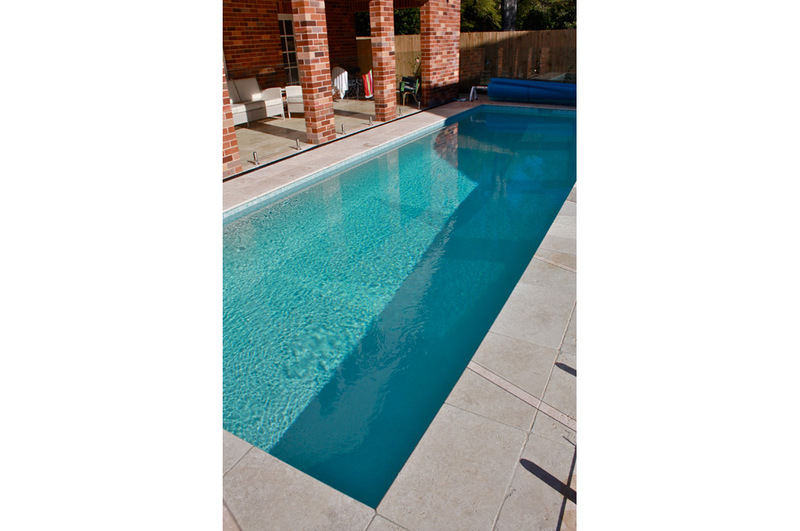 The in-ground concrete pool also utilises the same technology for such features as temperature and pH settings. 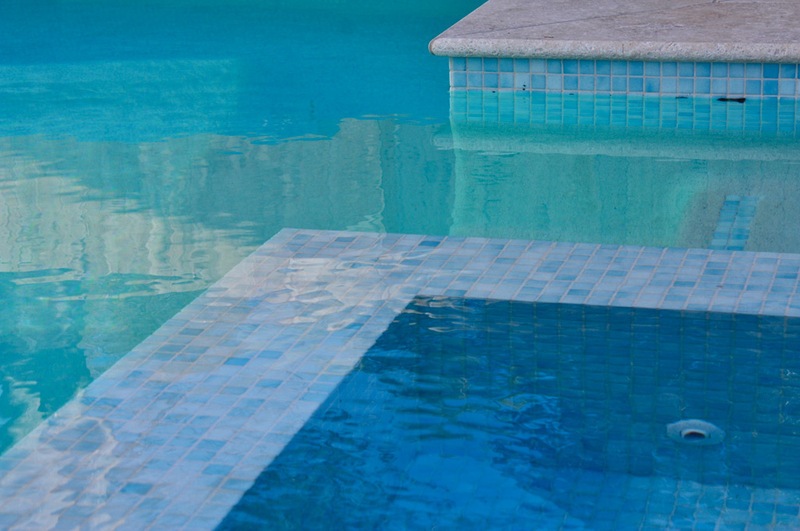 The pool is enhanced with quality finishes including a blue glass flecked white pebble interior, light blue glass mosaic waterline tiles and Travertine coping. 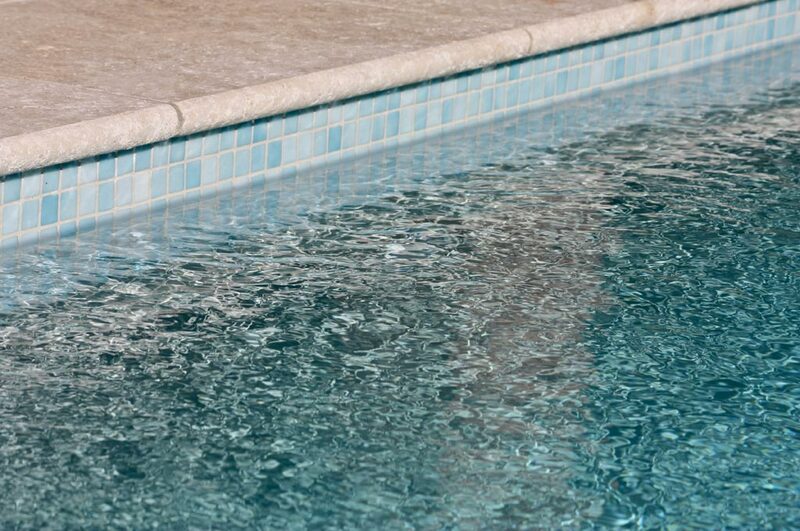 This saltwater pool represents the ultimate in low maintenance, home-sensitive design that will provide many years of enjoyment.